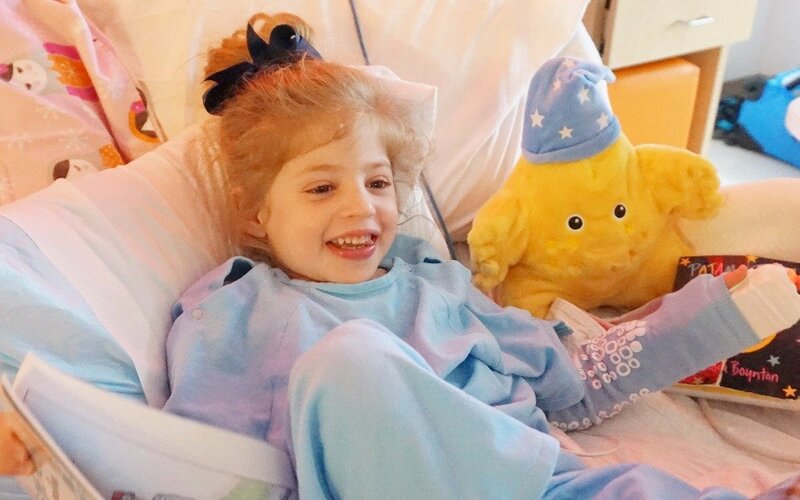 Redwood City, CA – This week, Glenn O’Neill, the organizer of one of GoFundMe’s largest campaigns, released some incredible news - his daughter, Eliza, was able to start treatments for the rare, debilitating disease she suffers from called Sanfilippo Syndrome. This new clinical trial was made possible by the incredible $2M raised from over 36,000 donations that came into their campaign over the course of two years. Eliza is the first child in the world to receive this new gene therapy trial for Sanfilippo Syndrome. In order to ensure that she would be eligible to receive it, the O’Neill family kept themselves in a quarantine for 726 days, not wanting to risk any chance of Eliza catching a virus that could disqualify her. Despite the fact that Eliza has finally started treatments, the O’Neill family continues to raise funds for their foundation so that more children suffering from Sanfilippo can begin the treatment as soon as possible. Today, they released a new video on their campaign and are urging viewers to share and donate. They hope to raise another $2M, to give as many children as possible a chance at life. To learn more, please visit the GoFundMe campaign. To view and embed the new video, please click here.